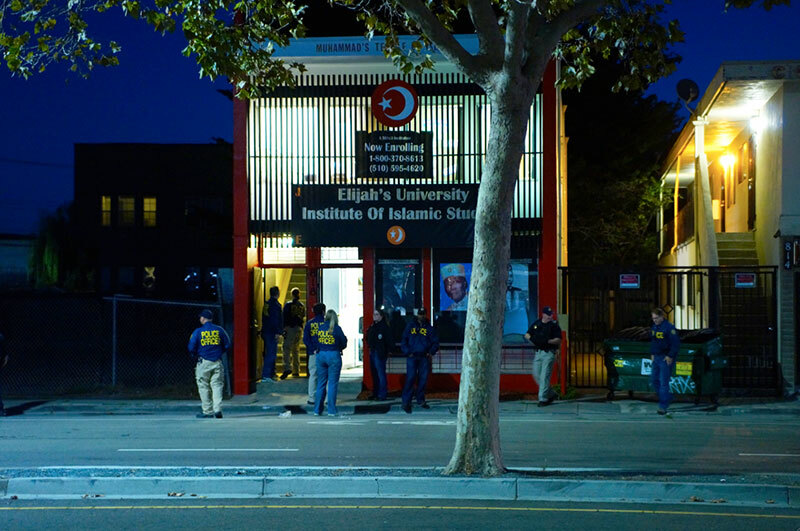 This raid took place early this morning at Elijah’s University Institute of Islamic Studies on 27th street just off San Pablo in West Oakland. Information is still coming in. Oakland Police conducted the raid. Agents in costumes conducted the search.